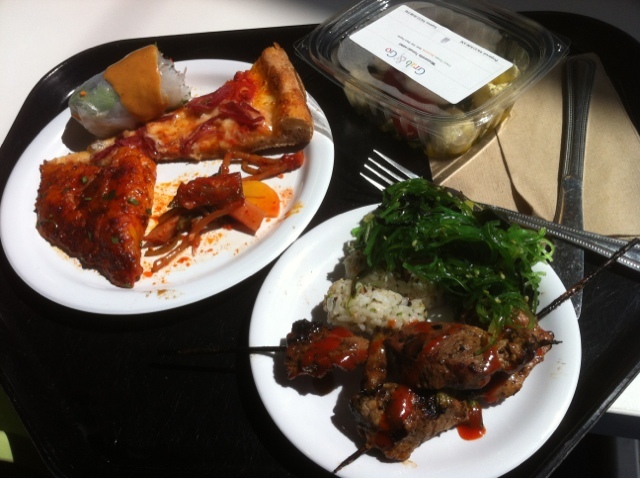 Probably should have opted for Pho, but I got greedy and went to the main campus. Pretty yummy food, though currently still biased towards Facebook. I can believe how big the main campus was though. Massive underground parking with their own in-house valet!